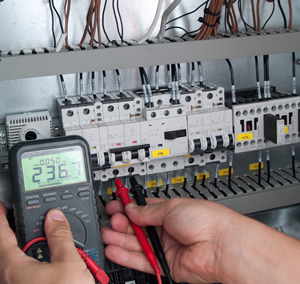 Belco Electric has been serving the Atlanta Metropolitan Area since 1972 with comprehensive electrical repair and maintenance service for residential, commercial, and industrial customers. The highly qualified and proficient work force of Belco gives us the competitive edge for timely job completion, reputable work, and a history of satisfied customers. Belco Electric is a Licensed Georgia Unrestricted Electrical Contractor Class II.